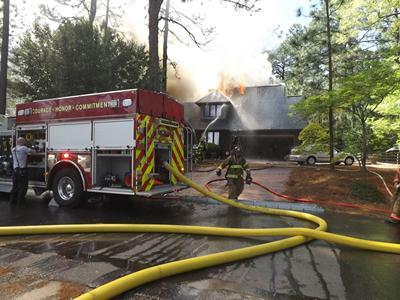 Multiple fire departments were called out to assist with a large Pinehurst house fire Sunday afternoon. Emergency units were initially called shortly after 2:00 pm to a reported smoke investigation. 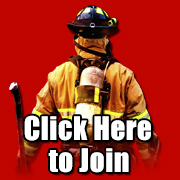 The first arriving fire unit reported smoke coming from a house located in the 600 block of Lake Forest Drive SE along Pinehurst Lake. 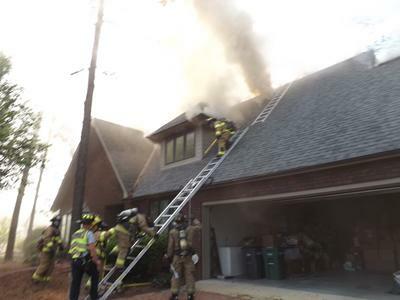 Units from a total of eight different fire departments were called to assist with the blaze, which was brought under control just over an hour after the call was received. 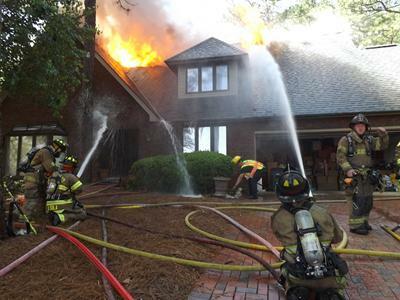 Firefighters remained on the scene as of this report working to fully extinguish the flames. 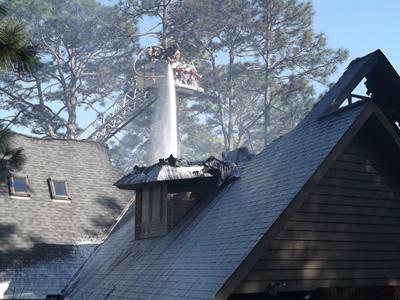 After initially bringing the fire under control, a Tower Truck from Aberdeen Fire & Rescue was setup to spray water down onto the home from above to assist the ongoing effort to make sure that the fire was completely out. Lake Forest Drive SE was totally blocked to traffic in both directions for an extended time period while emergency units were on the scene working on the fire. There were no injuries reported with this fire. The American Red Cross was contacted and arrived on the scene to assist the husband and wife living in the home according to fire officials. Responding to this incident Sunday were units with Pinehurst Fire & Rescue, Aberdeen Fire & Rescue, Pinebluff Fire & Rescue, Southern Pines Fire & Rescue, Eastwood Fire & Rescue, Whispering Pines Fire & Rescue, West End Fire & Rescue, Seven Lakes Fire & Rescue, Moore County EMS, Moore County Fire Marshal’s Office, and the Pinehurst Police Department. According to emergency officials at the scene the cause of the fire was not known as of this report and remains under investigation. Officials did state that foul play was not suspected in today's incident.